There really just is never enough time to do it ALL. So many nature themed crafts I wish I had a chance to try out. Until I can sneak a bit more time in my schedule, I’ll just have to enjoy checking out all these fun beauties. I thought I loved the idea of putting gold dots on my wall, but 3-D flowers, now that is where the real action is at. 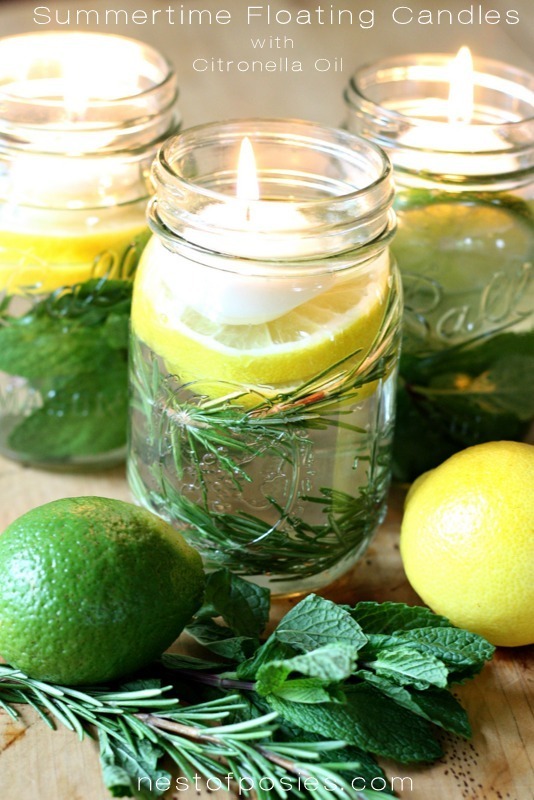 These jar candles are beautiful! Turns out they are practical too with the addition of citronelle oil. A basic project, but with a sentimental touch. Collect items on nature walks with loved ones to create this picture. When I think about “nature” inspired crafts, I tend to think of down-to-earth looks. 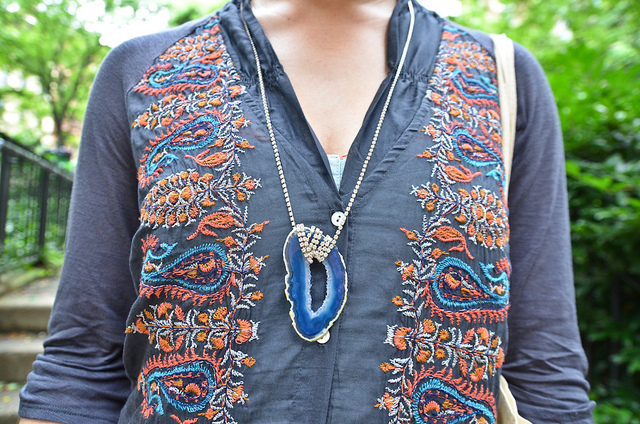 I love that this agate style necklace mixes it up with the addition of rhinestones. 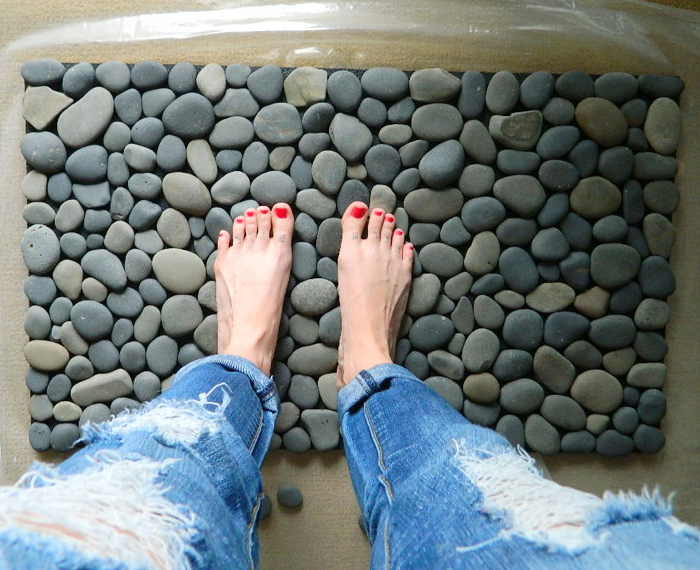 When I saw this project Sasha did to make a stone mat, I immediately loved it. How cool is it to make your own beach mat!? 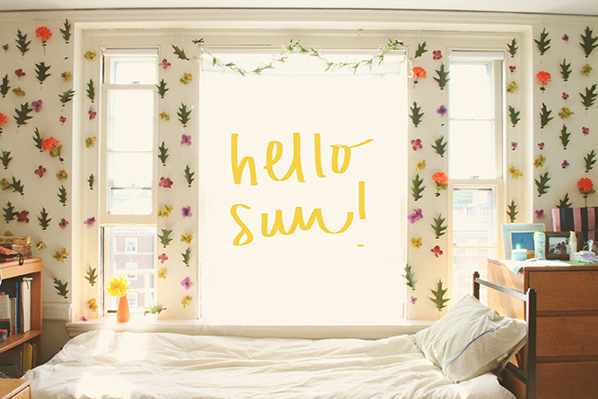 Hope your finals days of summer are treating you well. Happy Labor Day weekend! Posted in Craft Round Up, Crafts, Nature. Thank you for the share ladies! The bath mat is still one of my favorite projects! I get to use it every day and it immediately reminds me of our favorite beach here in Oregon!